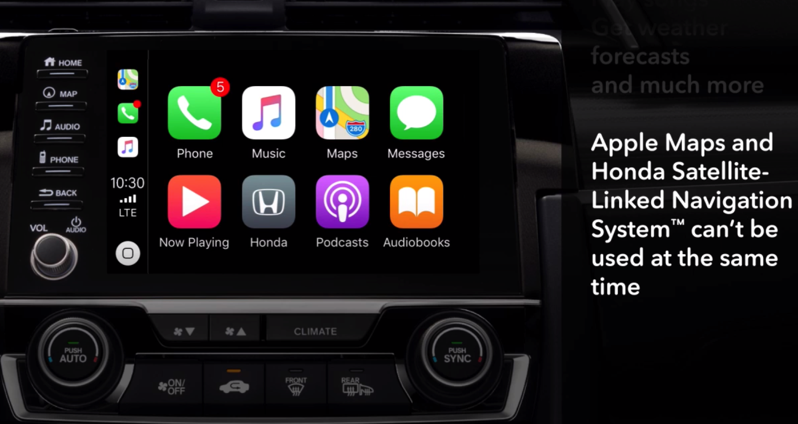 If you recently bought a 2019 Honda Civic, a new video tutorial has been shared by Honda Canada describing how to connect your iPhone and get Apple CarPlay up and running. 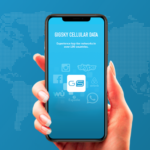 Honda Canada says to ensure your iPhone is running the latest version of iOS and also to use an official or MFi USB cable to connect to your smartphone to the vehicle. Once connected, you’ll now see a CarPlay icon in the system menu, to enter CarPlay. This tutorial most likely applies to other Honda vehicles with CarPlay support as well. Apple CarPlay–are you using it right now in your vehicle?